Lisa Patient looks at why some people avoid eating nightshade foods. This article was first published in the Summer 2018 #ion_nutrition Optimum Nutrition Magazine. White potatoes, tomatoes, chillies, peppers, aubergine, goji berries, okra, and the spice paprika are all members of the species of plant known as nightshades – a food group that people often exclude from the diet as part of a strategy to relieve suffering from joint conditions such as osteoarthritis and rheumatoid arthritis, or from atopic conditions such as eczema and asthma. Although eliminating nightshades is widely adopted by complementary and alternative healthcare practitioners, any scientific evidence to support the practice is patchy. The dirth of research into a connection between nightshade foods and joint pain or skin conditions makes it difficult for sufferers or health practitioners to reach an evidence-based conclusion on whether these foods should be eliminated or not. But if other interventions aren’t helping, based on anecdotal evidence it may be worth a shot. Our one-hour seminar, A Healthy Body: Foods to help reduce aches and pains covers diet tips to support bones, muscles and joints. Click here for more information or call us on 07966 478974. Prousky, J. E. (2015). The use of Niacinamide and Solanaceae (Nightshade) Elimination in the Treatment of Osteoarthritis. Journal of Orthomolecular Medicine, 30(1). Patel, B., Schutte, R., Sporns, P., Doyle, J., Jewel, L., & Fedorak, R. N. (2002). Potato glycoalkaloids adversely affect intestinal permeability and aggravate inflammatory bowel disease. Inflammatory bowel diseases, 8(5), 340-346. Friedman, M. (2015). Chemistry and anticarcinogenic mechanisms of glycoalkaloids produced by eggplants, potatoes, and tomatoes. Journal of agricultural and food chemistry, 63(13), 3323-3337. Sánchez‐Maldonado, A. F., Schieber, A., & Gänzle, M. G. (2016). 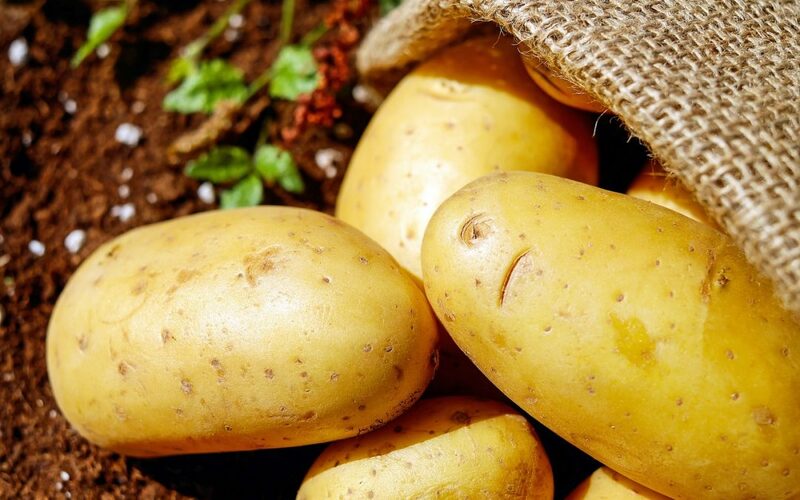 Antifungal activity of secondary plant metabolites from potatoes (Solanum tuberosum L.): glycoalkaloids and phenolic acids show synergistic effects. Journal of applied microbiology, 120(4), 955-965.